Are you killing the growth possibilities of your church? Chances are you are, and you don’t even realize it. 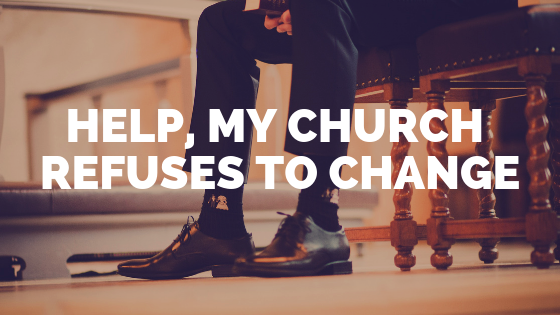 Every pastor desires for their church to grow, but what if you’re the problem? I have been blessed to serve under a great pastor for many years now, but that doesn’t mean we’ve always done everything right. In fact for many years we made these same mistakes. At times we still make them today. They are mistakes that can be easily avoided, but they’re also mistakes that have a way of sneaking into our lives despite our best efforts to keep them out. 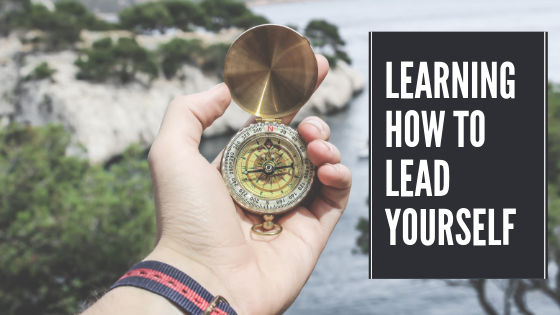 If you can manage to keep these mistakes to a minimum, you have a great chance of seeing your church grow. However, if you’re not careful, these three mistakes will kill any chance your church has at growth. What’s wrong with the now you ask? Every week Sunday is coming, and you have to be prepared. The problem is if you only think about the here and now, you will jeopardize your future. Great leaders take the time to plan ahead. 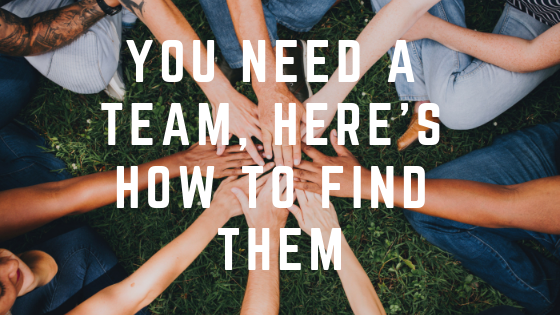 This gives them the ability to see opportunities and obstacles in enough time that they can still do something about them. All of us are busy, but that shouldn’t keep us from looking forward and planning for what’s next. Pastors are people pleasers. This can be a blessing and a curse. You want to be a pastor who has a good reputation with the people, but you don’t want to spend all your time trying to appease a critic. We hear comments about the volume level of our worship music just about every week. We’ve had people get upset because we took the attendance and offering numbers out of our bulletin. And every time we send out a mailer we have people ask us to take them off the mailing list. If we spent time responding to each one of these people, there wouldn’t be any time left to do ministry. Yet, so many pastors make this mistake. Quick piece of advice, ignore the critic. They’re going to leave your church anyway. You can’t evaluate what you don’t measure. So, make sure you’re tracking your numbers. Check out this post if you need help knowing which numbers to track. Two numbers I want on my desk every Monday morning are weekly attendance and giving. 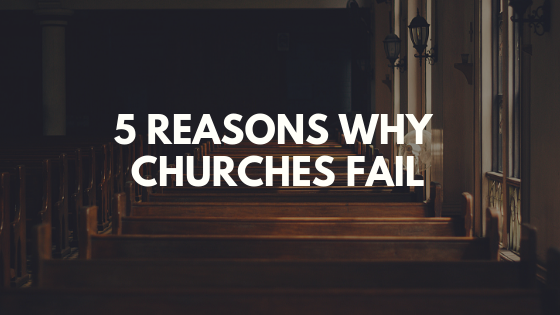 I’m amazed by pastors who are trying to grow their church but never look at their numbers. That makes about as much sense as trying to lose weight but never stepping on a scale. You need to know how many people are attending week to week, and, maybe more importantly, you need to know the giving numbers. Weekly giving can determine whether you’re able to keep the doors open in a small town church. Are you making any of these mistakes? We did for far too long. But, once we started looking toward the future, ignoring the critics, and tracking our numbers we started to see the church grow. I pray that you will do the same. Which one of these mistakes have you made? What did you learn from it? Let us know in the comments below, and if you haven’t already make sure to subscribe to the blog to get tips on church growth, leadership, and more delivered straight to your inbox.